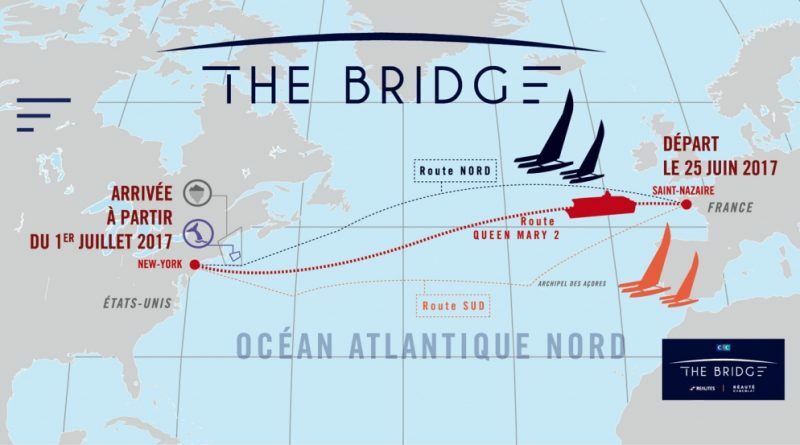 On Thursday a press conference was held in Paris to mark the launch of The Bridge, an event that commemorates the centenary of the first landing in France of American soldiers in June 1917. Coined by the World War One Centennial Commission, THE BRIDGE celebrates one hundred years of allegiance through festivities and animations, that revolve around their shared past. 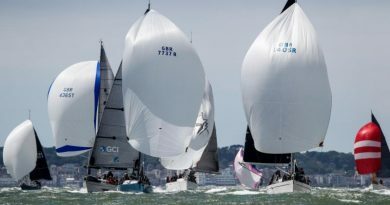 Conceived to rally the French and American public, the event hosted by Tony Parker combines basketball, music and ocean sailing in Nantes, Saint-Nazaire and New York. Held in the company of Joseph Zimet, the general director of the World War One Centennial Commission, THE BRIDGE has released its program. 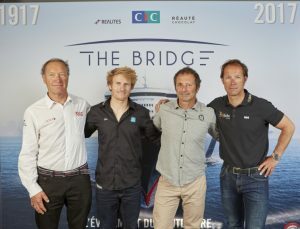 From left to right: Francis Joyon, Francois Gabart, Yves Le Blévec, Thomas Coville. On June 24th, THE BRIDGE will see return of the Queen Mary 2, escorted by an international fleet, to Saint Nazaire where she was constructed. The American soldiers were based in Saint Nazaire when they were in transit. On June 25th at 7pm, the Queen Mary 2 will start the crossing of the century, a journey of 3,152 miles (5,837 km) to New York. 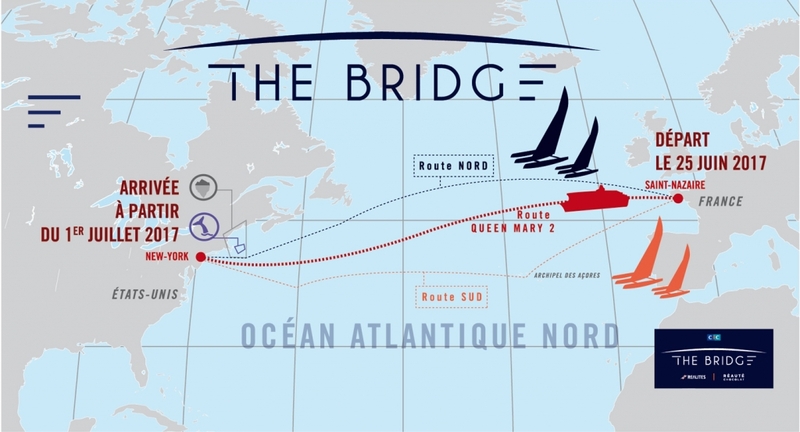 The Queen Mary 2 will race against four ultime trimarans, helmed by skippers Thomas Coville, François Gabart, Francis Joyon and Yves Le Blévec. The historical Atlantic race will head to New York to trace the footsteps of the sammies who came to defend freedom alongside the Allies. Dedicated to history but also looking ahead to the future, THE BRIDGE, highlights the importance of jazz and basketball and represents the sociocultural impact of the 1917 landing. Nantes will host the France 2017 FIBA 3×3 World Cup (June 17th-21st, at Parc des Chantiers), 100 years after this sport arrived from the United States. This is a first for France because basketball is considered to be the world’s first urban sport and the event will be made up of 40 teams (20 female and 20 male. Divided into 8 preliminary rounds of 5, sportsmen from 36 countries will play a series of games, transforming Nantes as the world’s basketball capital for a few days. Music will be available as numerous variations of jazz will bring rhythm to the celebrations: THE BRIDGE song, composed by rising star Paul Lay and the participation of Archie Shepp concert onboard the Queen Mary 2 on June 23rd. A vibrant tribute will be given by fifty artists and musicians on the ocean while heading to New York (singer Natalie Dessay and conductor Jean-Christophe Spinozi known for founding the Quatuor Matheus). THE BRIDGE will not fail to celebrate French American culture, a symbol of unity and peace as well as liberty of expression. Please click HERE to stream the video of the press conference. 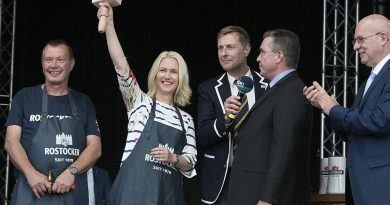 Click HERE to register as press.